There are very few supplements on the market that promote all-round development. Spirulina health supplement is one of them. If you are looking for weight loss, you can take this supplement. In fact it is also great for your immune system; it helps to detoxify your liver and is a rich source of anti-oxidants. In short it is an “all-in-one” supplement that can improve your health by leaps and bounds. 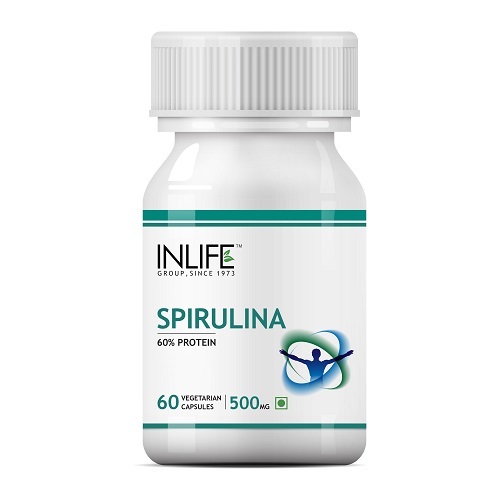 Try INLIFE Spirulina supplement if you want the best. It is a natural herbal product so there are no chances of side effects. Take them on a daily basis for desired results. 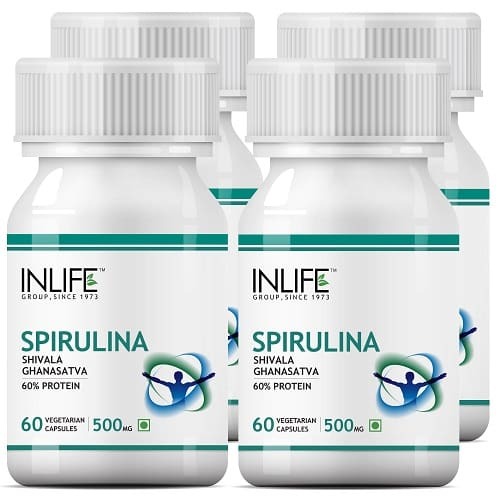 Opt for INLIFE™ Spirulina, 500mg (60 Veg. Capsules), Health Supplement. Take 4 capsules daily in the morning empty stomach (preferably taken with warm water) or as directed by the Physician. Store in a cool & dry place, away from direct sunlight. Do not refrigerate. 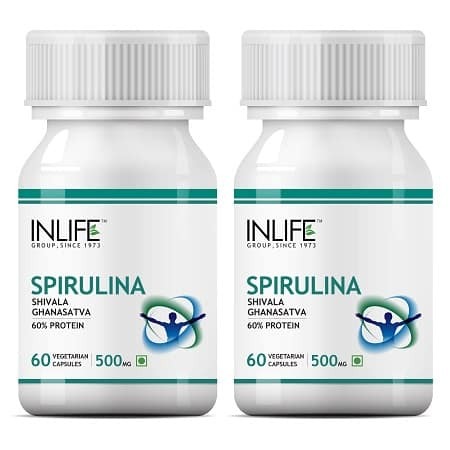 Buy the INLIFE Spirulina Supplement from INLIFE HEALTH CARE!